Last week, reports started to surface that Apple was trying to convince labels to “kill” Spotify’s free tier, presumably by renegotiating when their current contracts expire. From a business perspective, this makes sense — when Apple launches its streaming service, it will offer a free trial but not a free tier, and will charge the same as Spotify and other streaming players in the market. As we’ve seen from the Tidal fiasco, offering exclusives doesn’t get you very far, so aside from an established brand name and a user base who might forget to cancel once their free trial is up, Apple doesn’t have much to differentiate itself. Even if Spotify’s free tier went away, we’d all still have YouTube. Apple would have a victory, but it would be a pretty Pyrrhic one — they’d just be sending people away from streaming as a concept. But now there are rumors that Apple is trying to get labels to pull content from YouTube, which could lead to YouTube putting its music content behind a paywall — and that would be a huge mistake. Sony has also pulled its content from Soundcloud, and the clock is ticking on it being able to sign deals with the majors. If YouTube started charging to access the site and Soundcloud disappeared, the world could become a far less friendly place for emerging artists. None of this is new, of course. 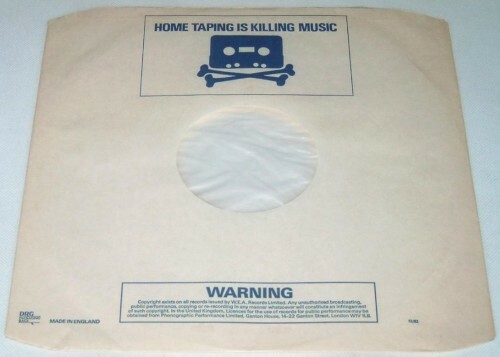 Streaming may be a new format but the concept of killing off free is much older — as anyone who lived through the eighties and remembers the “Home Taping is Killing Music” campaigns can attest. This campaign was then summarily mocked by a number of indie bands, for good reason — they were the ones who stood to benefit the most from those homemade tapes being passed around. That was music discovery before we had apps for it, kids. 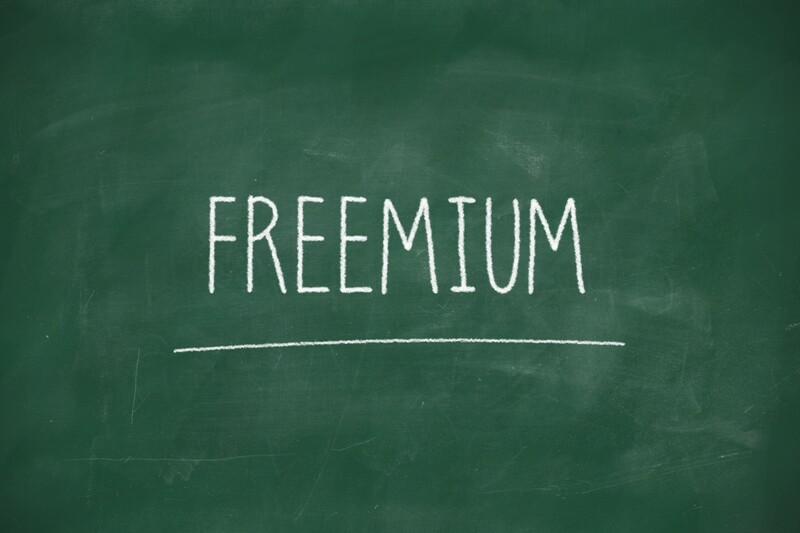 Killing freemium is quite possibly the most artist-unfriendly move that can be made. Now, a group of artists will start shouting about devaluing music and wanting to be paid more, and I get that. But take another step back and think about who those artists are, and what they look like. Have you ever heard an emerging artist, or an artist from an emerging market, yell about freemium? What do David Lowery, Father John Misty, Thom Yorke, and David Byrne have in common? You can figure it out. I’m not saying artists from emerging economies shouldn’t demand fair pay or be willing to accept less; what I am saying is that we need to be realistic about what people will pay for and how they’ll access it. Case in point — a buddy of mine live-tweeted an award show in South Africa last month, and I wanted to check out some of the winners. Because Spotify hasn’t launched in South Africa yet, their content from that market is limited, so on to YouTube I went. And guess what — some of the bands were great, and if they ever tour in the US, I’ll probably go see them. If their labels look at viewer data, they’ll likely see a small uptick in US viewership, and hopefully make something happen. Or take the example of Psy (go back to 2012. I’ll wait). Is that a sales pitch anyone would have initially bought? 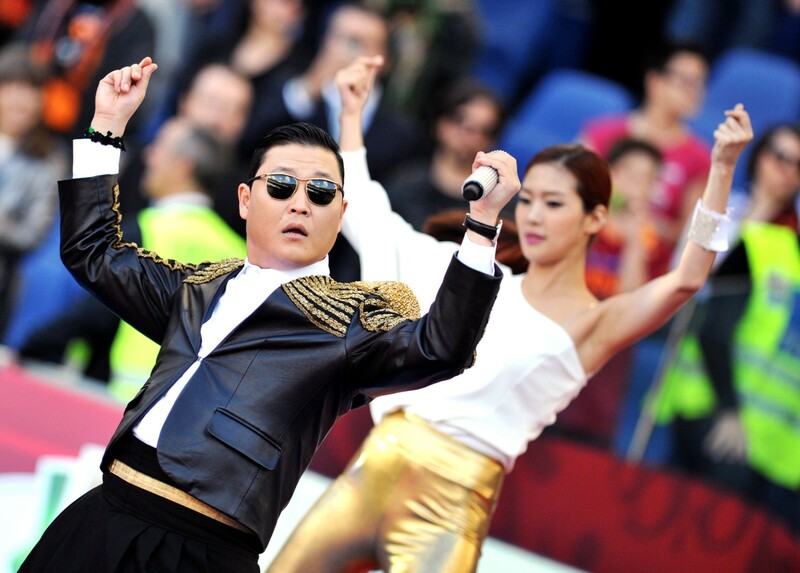 He’s a chubby guy who sings in Korean and has a special dance. Not exactly an obvious chartbuster. But because it cost nothing, save a few minutes of time, to check out this weirdness, it grew like crazy. You think Baauer would have the hit he had if it wasn’t for the virality of the “Harlem Shake?” On any given day, I can go down a rabbit hole of remixes of Australian tracks by an Indian DJ, or watch K-Pop videos until I think I’m going to have a seizure. Do we really want to go back to an era when a small group of players controlled what most of us heard, and the only way to hear outsider artists was to trade tapes and mix CDs. And now we have easy ways to get free music, for which artists get paid nothing, and that will become the new normal for discovery? There are plenty of artists who credit Napster with helping them build their careers — but wouldn’t it be better for artists to have something, rather than nothing. As long as free options exist that aren’t that much worse than the paid options, rational humans will choose the free one. And if big labels can erase Spotify’s free option, what else can they do? They all have equity in Spotify as well, so they’ve hedged their bets and get paid either way — but what about the artists? And what about the artists who don’t have label deals, or access to legit licensing deals? Should they just stay in their own backyard? Look, there are lots of people out there who would love to get in a time machine and go back to 1999 — but think about all the people who lost out on that wealth. There were probably hundreds of artists in Lagos and Shanghai and Buenos Aires who were making amazing music but had no way to get it to anyone, or make any money off of it. Now, even in an imperfect system, they can still compete with established Western artists for the ears of consumers. Killing freemium won’t make people magically pay $9.99 a month; it’ll make them seek out free music elsewhere. By blocking channels like YouTube and Soundcloud, the labels are sending a message that only music they approve of and want to monetize can be heard, and the door slams shut for many outsider artists. The last thing listeners want is a protectionist culture around the music they consume — every artist deserves a fair shot at being heard. What do you think? Please log in and respond below.